1. Forrest Gump. 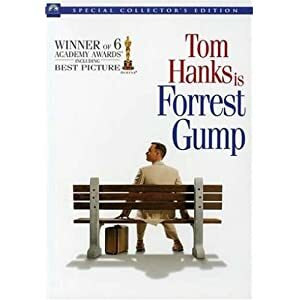 This is an Acadamy Award Winner, and is one of the best movies of all time. Tom hanks does a fantastic job, and this story is so heartwarming that everyone should see it. Rated PG-13. 2. 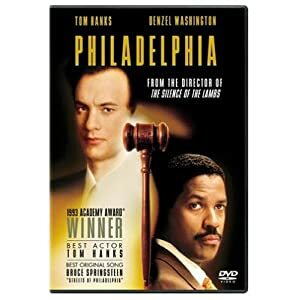 Philidelphia.-This is another great moving starring Tom Hanks and Denzil Washington. It is one of the best, and is the first story to talk about Aids. Rated PG-13. 3. 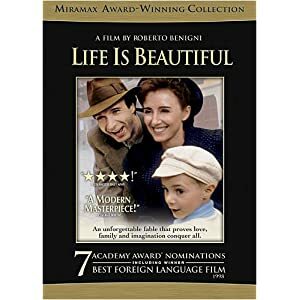 Life Is Beautiful.-This is another beautiful movie that is also an Acadamy Award Winner. This movie is in Italian, but with English Subtitles.One of the best movies ever made about WW2.Rated PG-13. 4. 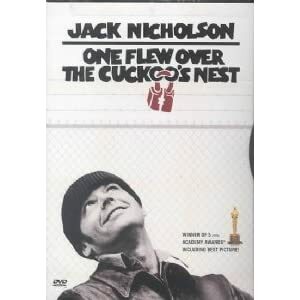 One Flew Over The Cuckoo's Nest.-This is another Acadamy Award Winner that is simply amazing. This movie stars Jack Nicholson, and takes place at a mental institution. It is such a great story, and will touch your heart from beginning to end. Rated R.
5. 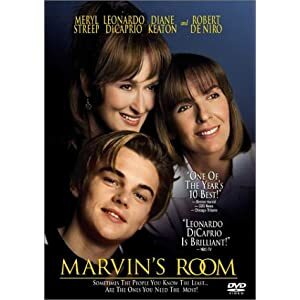 Marvin's Room- This is a beutiful story about a family who has to deal with a family member who was diagnosed with Leukimia. All the while dealing with a son who is a rebellious teen. This movie has such a great cast from Leonardo Dicaprio, Meryl Streep, and Robert DeNiro. Rated PG-13. 6. 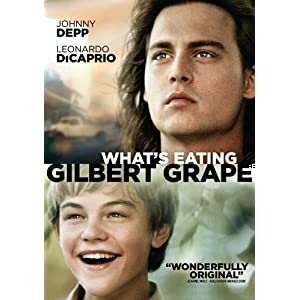 What's Eating Gilbert Grape.-This is such a tender story about two brothers played by Johhny Depp and Leonardo Dicaprio. This is such a beautiful story, and all movie lovers should see it. Rated PG-13. 7. 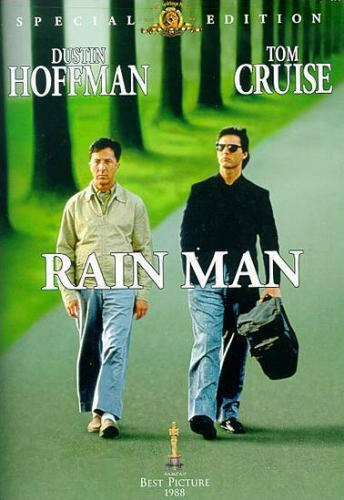 Rain Man- This story also won an Acadamy Award. One of the best movies ever made, and a great cast starring Tom Cruise and Dustin Hoffman as two brothers whom one of them is Autistic. Rated R.
8. 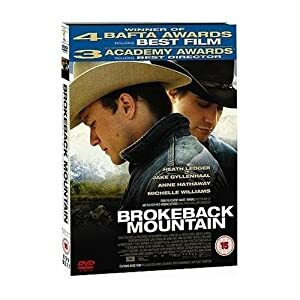 Brokeback Mountain- One of the best movies i ever saw, and an Acadamy Award Winner. This stars two men who fall in love with each other, while hiding who they really are from the public. A beautiful, heartbreaking love story. This movie stars the late Heath Ledger, and an amazing cast. Rated R.
9. Changeling-This movie is one of Angelina Jolie's best. This is such a haunting story about a woman who lost her son, and what she goes through to try to find him. They even make her think another boy is her own son!This is a very painful movie, but the acting is amazing. 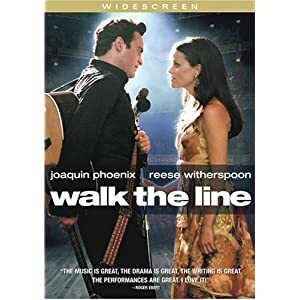 Rated R.
10.Walk the Line-Acadamy Award Winner for Best Actress Reese Witherspoon. This movie is the life story of June Carter and Johhny Cash. The soundtrack is great, and the film is Rated PG-13. Movies that can really touch someone are the best to watch. To me this is why the best genre of films are Drama's. They make you think, and make meaningful stories come alive. Dramas are beautiful stories because they usually have beautiful messages that can be portrayed through movies through various storylines.